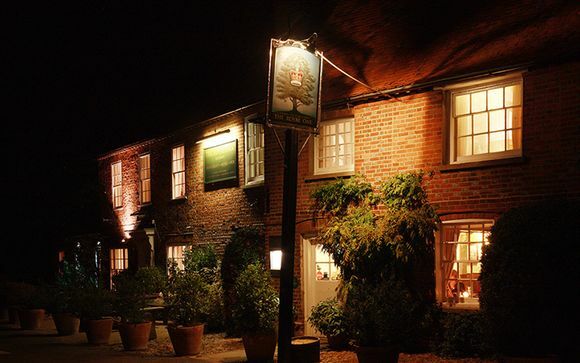 The Royal Oak is serenely nested in the lush countryside of West Berkshire in the North Wessex Downs. Heralded as an Outstanding Area of Natural Beauty, the North Wessex Downs composes a spectacular landscape that includes tranquil open download, ancient woodland, and chalk streams. Located in the south of England in an area covering 668 square miles, here you can find numerous pretty villages of thatched roof houses and peaceful greens. The nearby market towns of Hungerford and Marlborough are also home to photogenic scenes and worth a day trip to explore. Yattendon is a small village and easily accessed by the M4 Motorway. For a small village, Yattendon has a rich history and you can still see the weathered remains of Yattendon Castle. The River Pang flows through the west of the Parish. It is a pretty countryside village and the perfect spot to escape from the hum and drum of every day life. 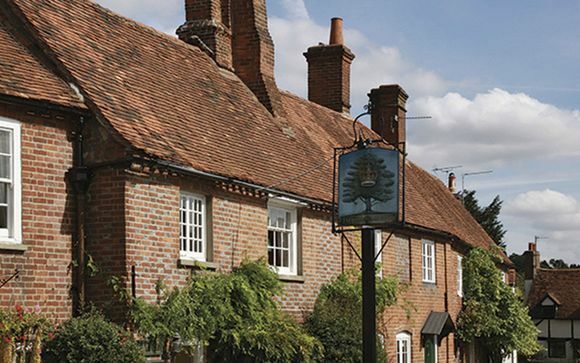 The Royal Oak is a stunning pub with 10 rooms nestled in the picturesque countryside of West Berkshire, where the pace of life is just that little bit slower. 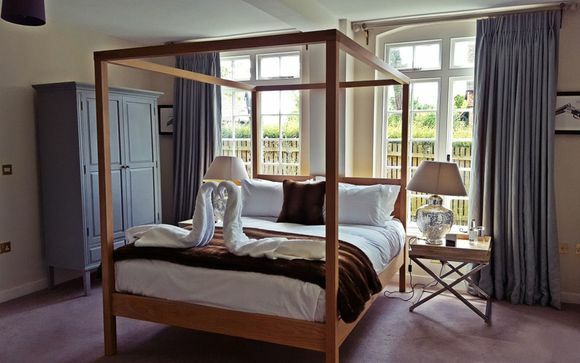 Simple, unfussy, Michelin rated food, ten luxurious bedrooms, award winning real ales, roaring log fires and a quite beautiful walled beer garden await, all within easy access of Newbury, Reading, Heathrow and the M4. In addition to a fabulous restaurant and garden, the hotel offers its guests a complimentary discount on beauty treatments at the Calmingales Beauty Spa next door. For a countryside escape in beautiful surroundings with tempting cuisine, the Royal Oak is the perfect destination for fresh air, culinary indulgence, and pure relaxation. 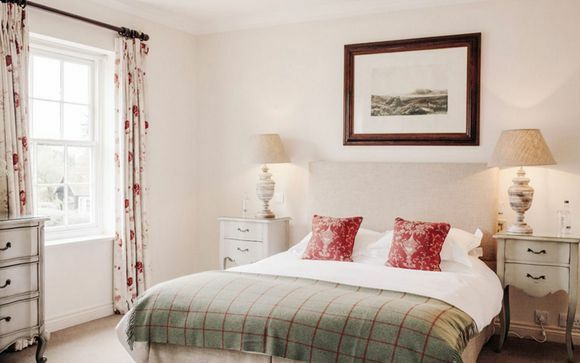 Pamper yourself in one of the Royal Oak's five fabulous en suite Standard Rooms, with king size beds, crisp cottons, a choice of goose down or synthetic pillows, and warm throws. All Standard Rooms (484 ft²) are adorned in elegant and charming decor and have delectable Bramley soap products for a luxuriously long soak, huge fluffy towels, amazing floral displays, TVs, wifi and cafetiere. 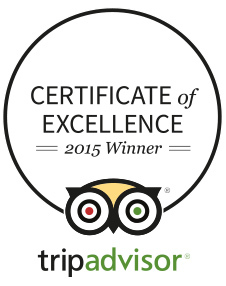 Upgrade to one of the five brand new, luxurious superior rooms that have that little bit extra, including the incredible “Hypnos” mattresses – “the most comfortable beds in the world “ and the only ones with Royal Oak Approval. Superior Rooms (484 ft²) also feature the same amenities as the Standard room as well as power showers, massive bathrooms and giant LCD TVs. Start your day with the perfect country breakfast – fresh fruit salad with yoghurt, Berkshire honey and nuts, smoked salmon from the Staal smokehouse, delicious homemade jams, award winning sausages from Vicars game, and freshly sourced eggs from Beechwood Farm down the road. The abundance of wonderful local produce and suppliers help to create simple, unfussy, seasonal dishes that gain annual recognition in the Michelin guide and the Good Food Guide amongst others. 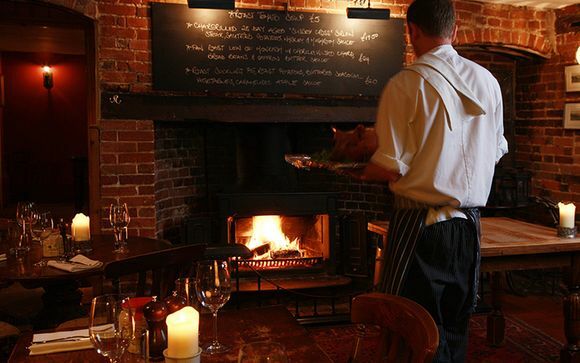 At the Royal Oak, local means local, and so beef and game come from from the Yattendon estate and farmhouse cheeses from Greys of Pangbourne. Sample Michelin rated food in elegant surroundings, all the while preserving a traditional homely ambiance, at the Royal Oak. Enjoy lazy al fresco lunches and dinners on smart wicker chairs under the beautiful vine, or while away a few hours on the lawn, surrounded by a plethora of flowers that explode with colour throughout the year. 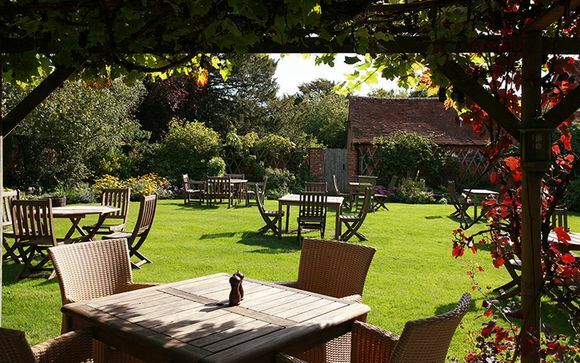 After your meal, take a wander in the walled beer garden, or play a game of boules on the pub’s very own boules piste. The Royal Oak is easily accessible from either Junction 12 or 13 on the M4. The pub is ideally situated whether you are coming from London, Newbury, Reading, Windsor or Henley, and is also en route to the West Country, Wales, Oxford and the Cotswolds.